California is a beautiful, sprawling and geologically diverse state, but with all that open space comes one small problem: transport. Family road trips are one thing, but when it comes time to travel in groups of a dozen or more, things can get tricky--and expensive--in a hurry. Perhaps that's why so many people come online every year looking for a better way to charter a bus for their next bus trip. Charter buses in California are big business, and with good reason. This is a state where rural retreats and urban business conferences are common occurrences, so getting around in big groups is essential throughout the year. If you have a number of people to transport and don't relish the thought of buying plane seats in bulk, then you may want to charter a bus for your group travel. You have come to the right place. Charter Bus America gives you ready access to quotes, specs, pictures and more--everything you need for intelligent decision-making on this essential purchase. The buses vary in length and size depending on the group, so detailed bus trip information like ours can be a boon for parties of uncertain size. As always, you can browse the listings in a hurry and book on the spot when you find something just right for your upcoming bus trip. Bus trip quotes for charter bus rentals such as these help you zero in on the perfect choice in a hurry, foregoing the wait-times and price wrangling that used to make this endeavor such a chore. If you want superior service and accurate bus trip information with real-time pricing, we urge you to try our quote engine today. 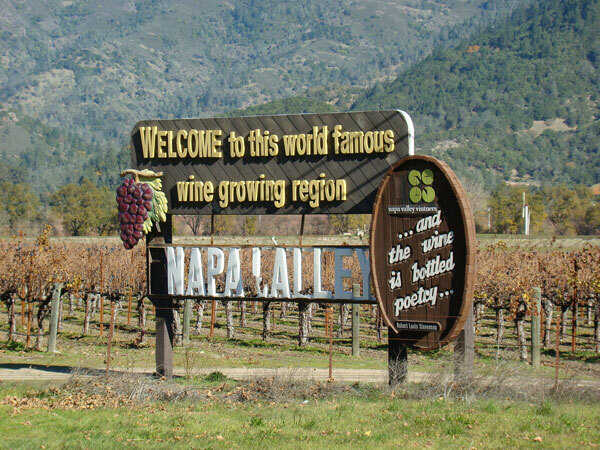 We look forward to hearing from you when you plan your next bus trip in California! A group rental bus will fulfill different needs. 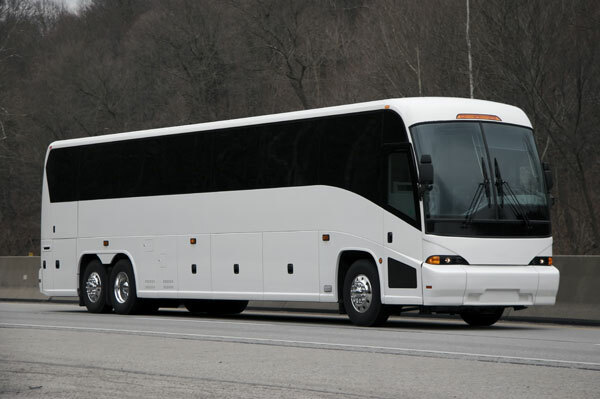 Here at Charter Bus America, you can find everything from shorter 14-passenger vehicles to the kind of capacious 57-passenger monsters that simply own the road. 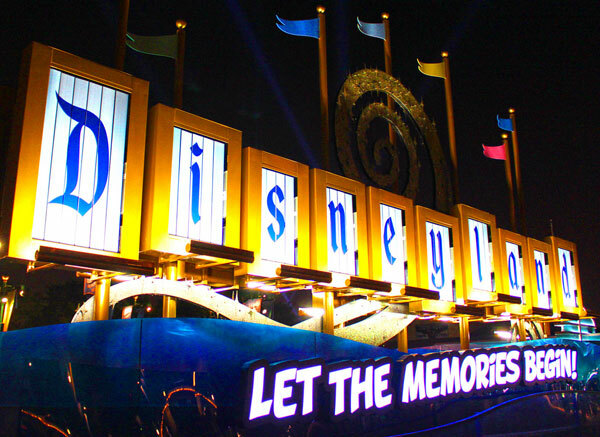 Many come with A/C and DVD players, offering you and your group better ways to unplug, relax and enjoy the ride when you charter a bus for California adventures. California is home to countless events throughout the year, from religious retreats to travel agent conferences. If you want to hit the road in style and give every member of your posse a comfortable seat on a rental bus, we urge you to try our quote engine today. Please feel free to contact us with any questions you have on how to charter a bus from Charter Bus America!